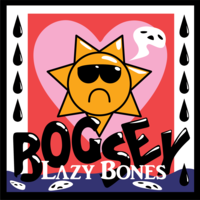 Bogsey from San Diego, California has created a fantastic album of acoustic, drum-less tracks about transitioning, comic books and the internet. Much like Brandon's personal journey, this album is a departure from their previous straightforward work. From bass clarinet to video-game synth, this album runs the full gamut of reality to surreality. Available on CD from Diet Pop Records! This album is free so people can enjoy it, so please share it if you really liked it. 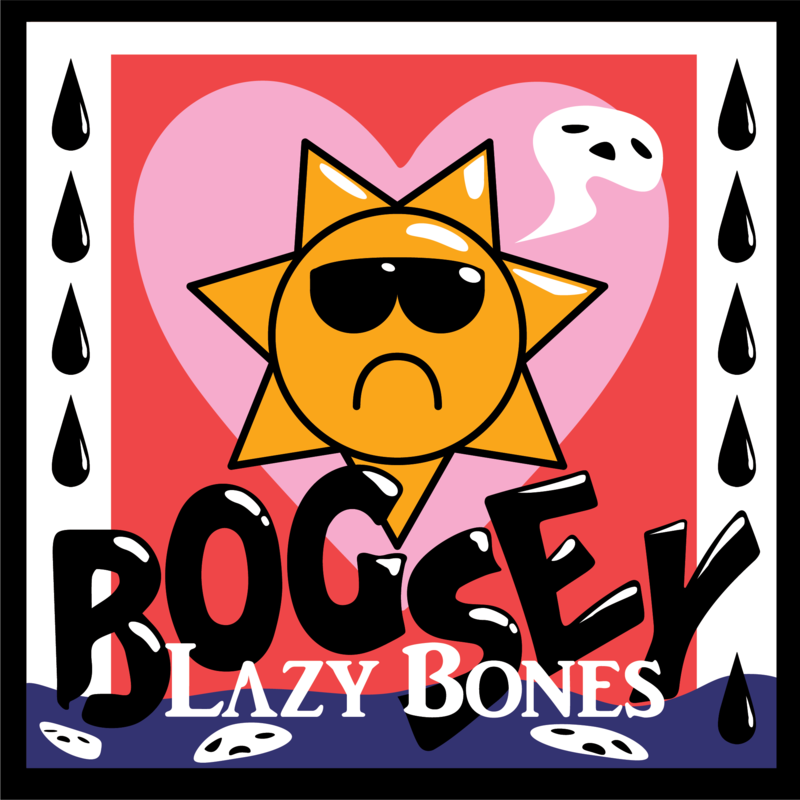 Lazy bones was mostly written, played, and recorded by Brandon Boggs, but they couldn't, and wouldn't have finished it without the help of lots of friends! Patrick Erhard and Dustin Wright are the other two members of the band at the time we're releasing this, and Emma is kind of a member too! (She's a travelin' lady tho) They're all on here. The album also features the voices of Logan Greene and Lucille Petty, Dan Faughnder, Michael Kelly, and Cat Bruner, with some extra bowed upright bass by Bogsey alum Nicholas Farrow, and baritone saxophone by AJ Peacox. Everything was mixed, mastered, and recorded by Brandon in their garage, AKA Party Palace Studios. This album is especially dedicated to all my fellow trans and gender non-conforming folks because I love you, you're valid and we're all beautiful."